Basics - NMEA2000 (N2K) is a new protocol to exchange information between marine electronics components. Most people are intimidated by it as the various manufacturers have not done a good job at explaining how it all works. We'll try to do that here. I will start with this statement - N2K is unbelievably easy. If you start to overthink things and get confused please refer back to that statement. A N2K network is basically a length of N2K cable with a N2K power source and a terminator on each end. That's it. 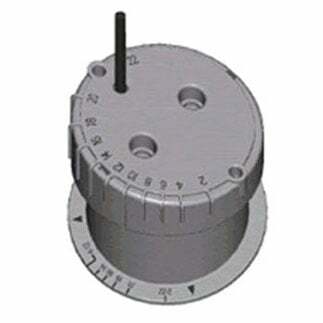 Now that the network is established you can pull a terminator off the end, add a N2K "T" connector, pop the terminator back on the end of the "T" and run a device (such as a N2K GPS antenna) off the bottom of that T. All N2K T's work the same, most are labeled. Basically the T will carry the network across the horizontal part (as you view "T" in a sentence) and the device will plug into the vertical part. As long as you follow these simple rules you can use your imagination to build a N2K network to suit your boat. For example, you can put extension cables between T's, use extension cables from T's to the device, put T's next to each other, etc. With that said there is all kinds of neat N2K stuff hitting the market to give you even more flexibilty. These include inline terminators, double T's, drop boxes, etc. Don't get confused on me now, I'll explain these things below. All mainstream brands of electronics have adopted N2K, but some still have big heads and refuse to use the standard N2K connector. Two notable examples here are Raymarine and Simrad. Luckily all N2K cables have the same color wires inside so splicing cables, even among brands, is as easy as matching up colors. Lowrance(red and black, not blue), Garmin, Maretron, Airmar, and Furuno all use the standard Micro-C Plug. The grandaddy of N2K is Maretron. They offer the highest quality cables and connectors. 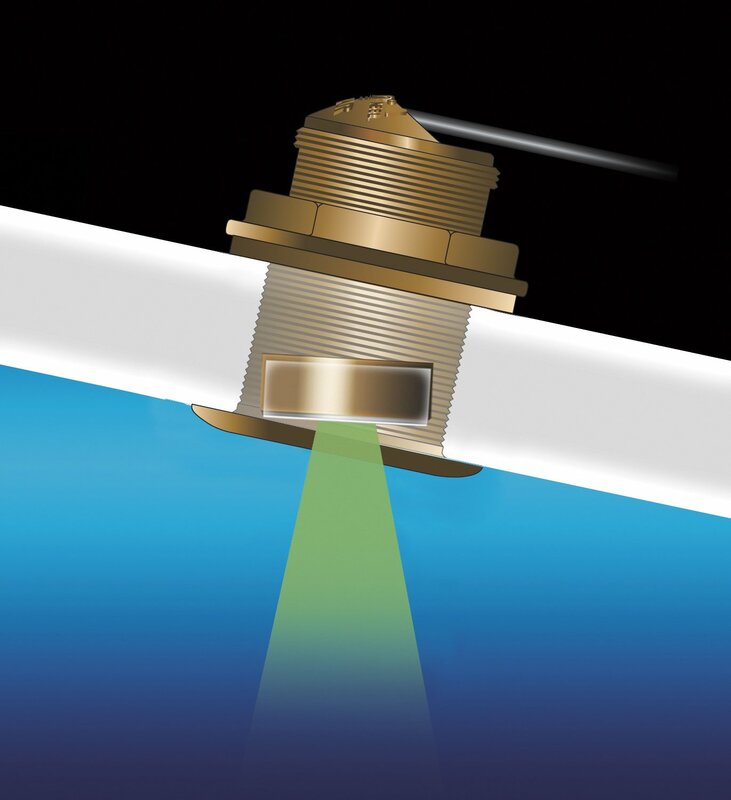 If money is no object we advise using maretron components to build your network. 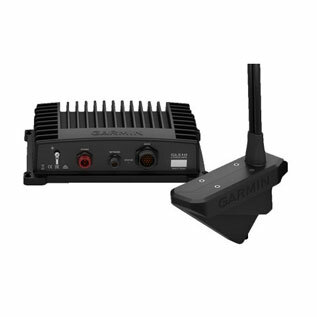 Lowrance and Garmin both make a full line-up of consumer-grade components with Garmin being the less expensive of the two. 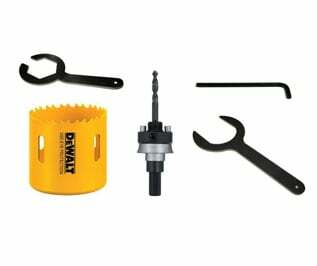 These components are suitable for just about any application.